Eleven years ago I attended, with my wife, a speech by Maya Angelou at the University of North Texas. 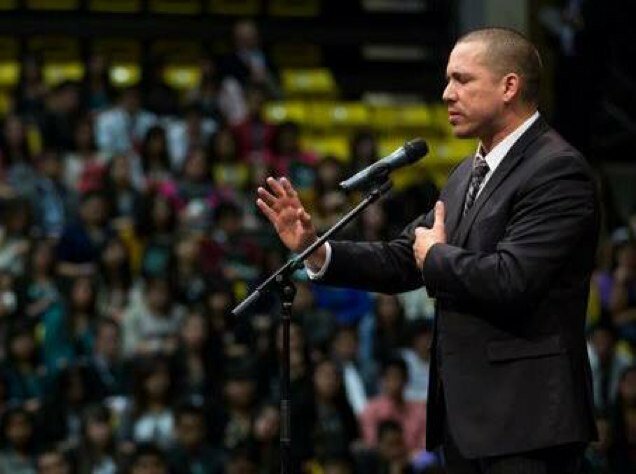 It was an inspiring ninety minutes that included a slam poet Joaquin Zihuatanejo, a personal friend and a powerful voice for La Raza and the Chicano experience. Much was made of words, little swords of truth, even to the point of encouraging the listener to write their own works. The message was not lost on me. I was inspired to compose a poem in response to Maya’s challenge. Of course, one does not write a poem or prose to be read in your closet, speaking only to the walls. Therefore, I sent the poem to the university sponsor of the event. She insisted (to my embarrassment) that we send a framed copy to Maya Angelou herself, which we did. 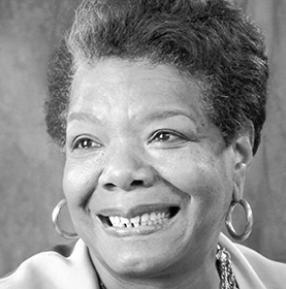 I do not know what Dr. Angelou thought of my work, but no matter, it was a positive response to what she proposed we (read I) do. Last year she died. Thus, I will never know. Given the events in our nation in the last few weeks and my post last week that reveal how far we have come in race relations (not far it seems), I offer this poem for your reflection and your inspiration. Write your verse and share it however you may. The poesy of black humanity’s pain. She first had bound it—to speak at last for us. A lost rainbow-hope in clouds of dark struggle. Night of olivine doubt and Good Friday’s cross. To show to us gossamer spectra within. A human is: black, brown, white, bold, joy-filled, large…free. Words that remind me of the place poetry and poets play in my life. Wrestling with language to say what roils within and most often goes unsaid is a worthy pursuit indeed.